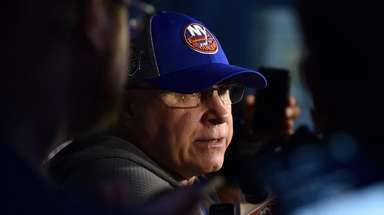 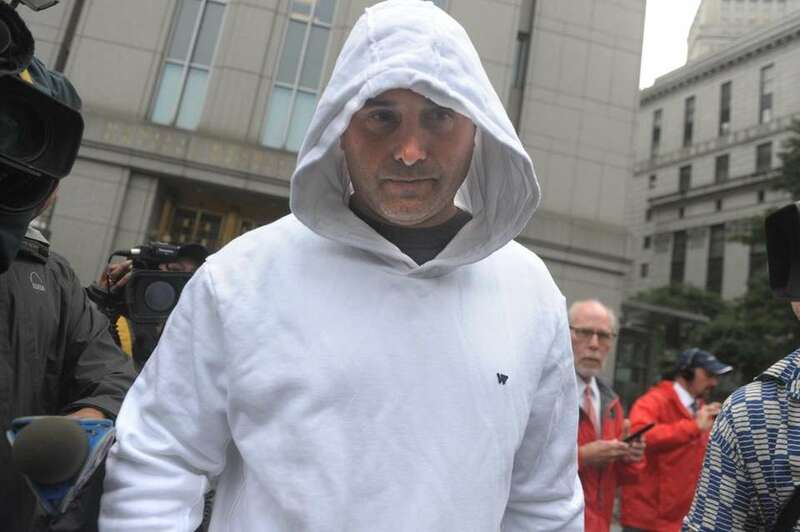 WFAN host Craig Carton was arrested Wednesday and charged with a securities and wire fraud conspiracy in Manhattan federal court in a case involving an alleged multimillion-dollar discount-ticket Ponzi scheme used to pay casino debts. 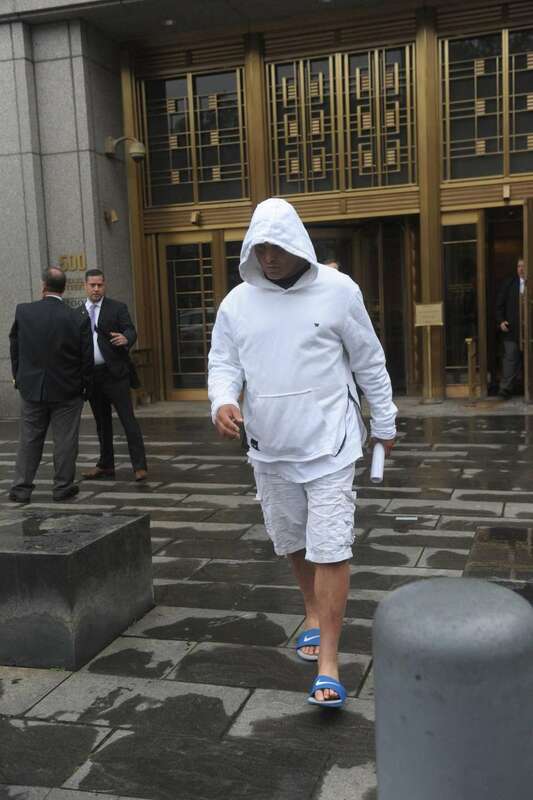 WFAN sports talk show host Craig Carton leaves federal court after being charged with a Ponzi scheme involving ticket resales, according to a federal law enforcement official Wednesday, Sept. 6, 2017. 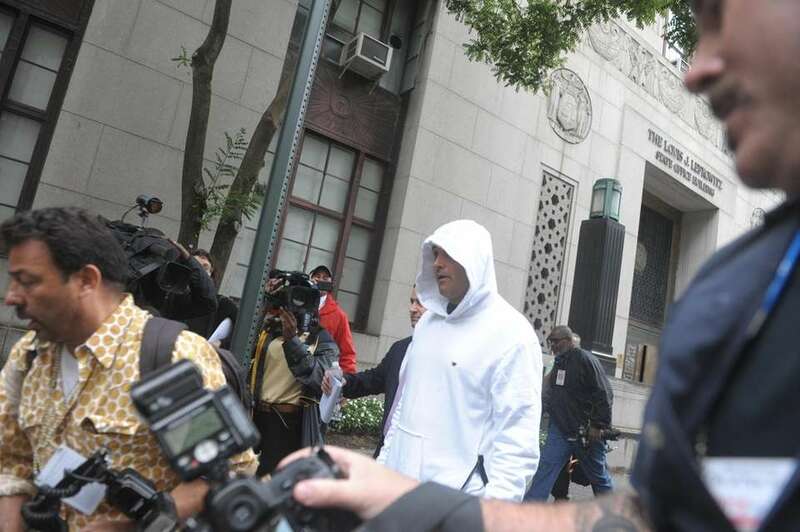 WFAN sports talk show host Craig Carton leaves federal court in Manhattan after being charged with a securities and wire fraud conspiracy involving ticket resales on Wednesday, Sept. 6 2017.